1. The screen has dust-proof and antibacterial function. 2. 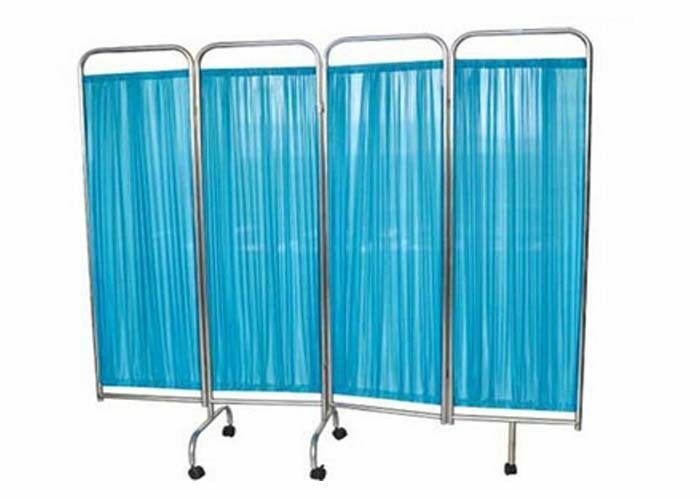 The Ward Screen can be wind penetrated,good for ventilation. 4. The screen can be assembled and disassembled easily.